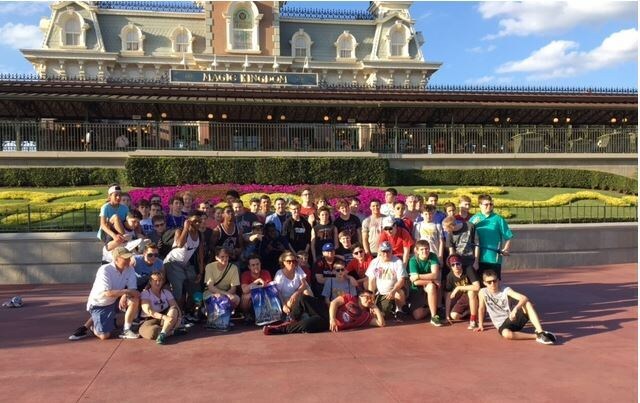 CBC’s Band and Choral Programs brought home several top awards following our first trip to national band and choral competition held at Disney World over Spring Break. 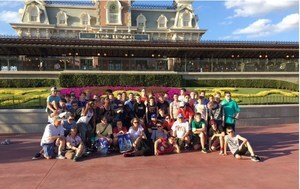 The Men of Note Jazz Combo earned a Superior rating and received the competition’s Bronze Award. Three Men of Note performers, Aidan Murrow, Matt Schulz and Alex Sepe, earned the prestigious honor of receiving Outstanding Soloist Awards! We are proud to report that the CBC Choir also earned a Superior rating and the Band of Brothers earned a rating of Excellence. Great work by Mr. Dale Sharkey, Mr. Charlie Mueller and our Cadet performers!